← How Does SIP Trunking Help Businesses? 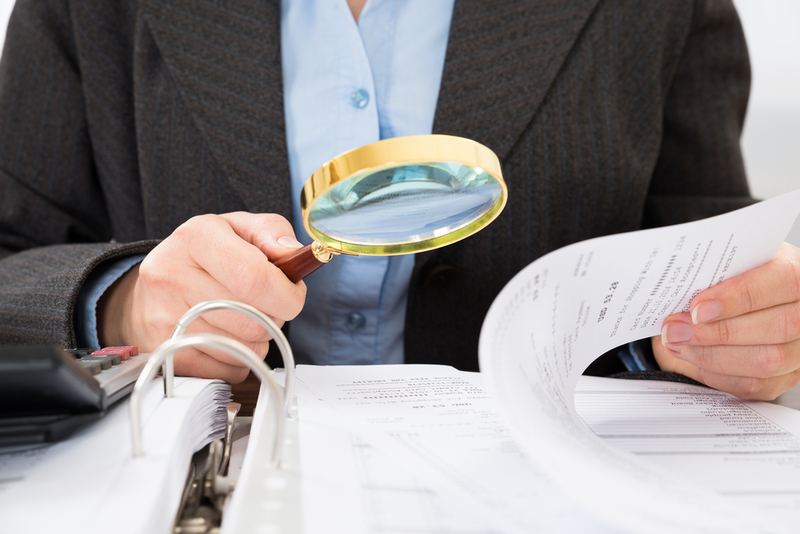 Telecommunications audits could potentially save your company thousands of dollars each year. An experienced, trustworthy telecom expense management team can catch charges that your IT department simply doesn’t have time to check. Our team can handle your company’s telecom expense management so that you can focus on the thing that matters most: your customers. In a telecommunications audit, we compare your bill to your actual telecom usage. We also offer complex audits that may allow us to dispute your bill or look into alternative service rate plans that offer more savings. Our team knows all the telecom secrets your phone service provider doesn’t want you to know. It’s how we locate errors and get the best phone plans, so you never have to pay for more than you use. We also provide insight for wireless and network management if your business relies on a mobile device plan. Accuracy: We provide technical expertise in all areas of telecom and pride ourselves on our accuracy in scanning invoices. Our experts will ensure that all aspects of your bill are both accurate and ethical. Return on Investment: Our sources show that 40 percent of telecom billing charges are incorrect. Those errors can add up to a lot of money saved – often enough to pay for the auditing process itself. This is a great way to find hidden money without changing a single thing. More Time to Work: We take care of the timely process of audits so that your IT team can be free to focus on the immediate needs of your business. Technology Upgrade: During your audit, we can identify potential upgrades that could improve your security measures and ensure you’re getting the most from your service. It is our goal to help reduce telecom expenditures to produce real savings for businesses. Contact us today to try us risk free. We promise to save you money, or your audit is free! This entry was posted in IT Bill Auditing, Telecom Billing and tagged telecommunications audits. Bookmark the permalink.